Implied by its brand name, Lipo Drops is a weight loss supplement developed for those people who are 35 years and older who work out regularly and eat a balanced diet, but consistently fail to lose weight. 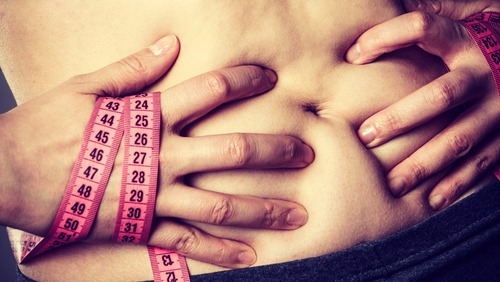 We all know that as we get older, our metabolism becomes slower, which makes weight loss tougher. This is where Lipo Drops comes into the picture. It breaks that age barrier and generates weight loss results by using clinically-studied, natural components. Lipo Drops also includes lipotropic amino acids, including choline and L-carnitine in order to aid in the metabolism of fat. This is achieved by treating a condition called lipotropic amino deficiency. 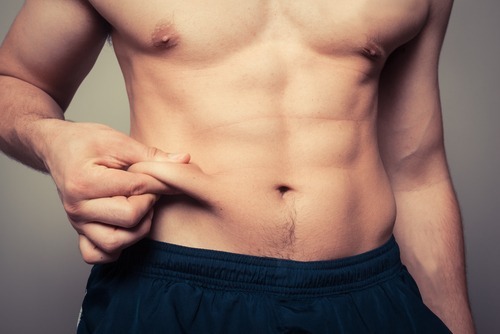 This condition decreases the body’s capacity to metabolize fat, hence, making it harder to shed pounds. Lipo Drops needs to be consumed sublingually, or under your tongue. This way, the components are taken in straightforwardly into the bloodstream, which makes it more effectual compared with pills. As it enters your system, the components are touted to boost your metabolism and aid in the process of disintegrating preserved fat, so they penetrate the cells and be torched as fuel. Based on the info available on the product’s site, Lipo Drops has no hormones or stimulants. It has a delicious taste and the recommended dosage is two times per day. The company behind the supplement promises that you’ll see positive effects within two weeks as long as used consistently. You can also anticipate shedding 1-2 lbs every week alongside proper diet and regular workout of course. For a 2-month supply of Lipo Drops, which contains two bottles, the cost is $39.95. You also have to pay $7.95 for shipping and handling, bringing the total cost of $47.90. Nevertheless, it is important to note that you have two selections. You can either opt for a one-time order or enroll for their autoship program. Whatever you select, you will get a nutritional plan. For refunds or discontinuing your autoship registration, call customer support at 866-881-1714. 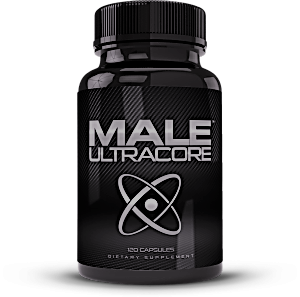 The official site for this supplement has been registered since 2012. Despite this, there aren’t many user feedbacks available online. The reviews available, on the other hand, have varied reception when it comes to Lipo Drops’ effectiveness. Most of the grievances cite inefficiency, steep cost, and poor taste. Other users reported the taste doesn’t bother them and that they have gotten used to it eventually. Based on the product site, we learned that Lipo Drops is created and manufactured by Lipoproducts LLC. But this company is not listed with the better business bureau. The website only mentions of choline and L-carnitine as some of its ingredients. Another site also mentions Lipo Drops also has inositol and methionine. But there’s no comprehensive record of components available. The components in Lipo Drops may have gone through clinical studies, but the supplement itself hasn’t. There’s a conflicting information with regards their refund policy. The disclaimer on the bottom part of the main page states that there’s a 10-day refund policy. This includes a complete refund of the product cost and the S&H costs. But on the customer service section, it states that Lipo Drops offers a 30-day satisfaction guarantee, less shipping and handling. Meanwhile, its FAQ page also states a different policy, saying customers should contact them after 2 weeks should they be unhappy with the results. On our part, we tried contacting their customer support, but we weren’t able to get ahold of them in the many attempts that we’ve made. Thus, we were not able to confirm anything about their existing money-back guarantee. The list of components present in Lipo Drops’ formulation isn’t complete, which is unfortunate because customers would want to know what they’re putting in their bodies. The ingredients that we know, on the other hand, don’t have sufficient clinical evidence supporting claims of weight loss effects. You can still try Lipo Drops at your own risk. Nevertheless, it is important to remember that proper diet and regular exercise are crucial in order to obtain noticeable weight loss results. Supplements alone aren’t enough.